Did you know that there is one burglary every 13 seconds? Prevent yourself from being a statistic. 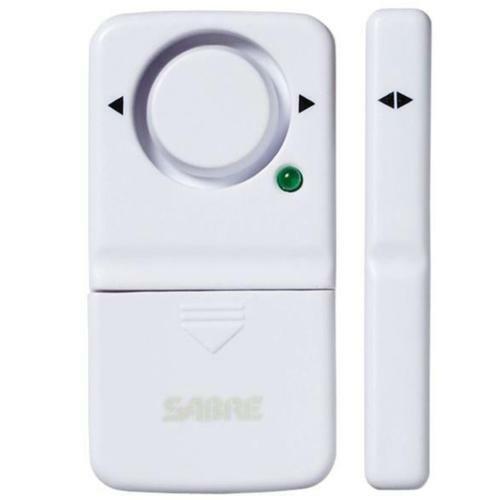 The Sabre Magnetic Door or Window Alarm is made to keep your home safe. 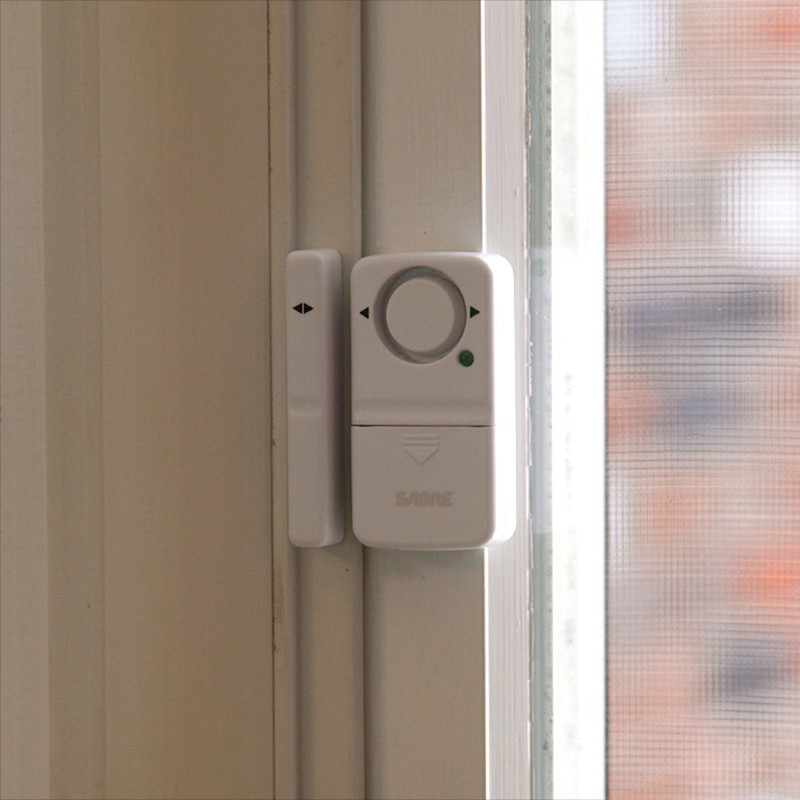 This accessory will alert your home when the door or window is opened. There’s no wiring needed, so the sensor installs easily and works during power outages. Requires 3xAAA batteries (not included). The Door and Window Sensor, as well as all components of the Wireless Home Security System, were developed by SABRE, the #1 pepper spray brand trusted by police and consumers worldwide—meaning this product is very reliable. With 40 years in the security industry, SABRE products are ISO 9001:2008 certified and must pass rigorous quality assurance testing before leaving our facilities to give you peace of mind. 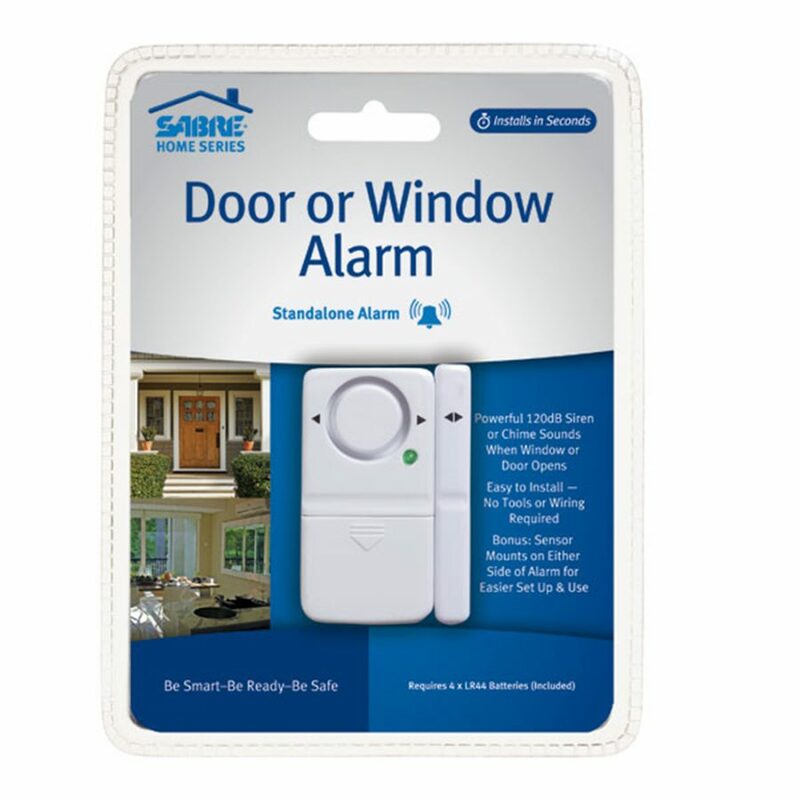 The Sabre Magnetic Door Or Window Alarm is built with a great design. 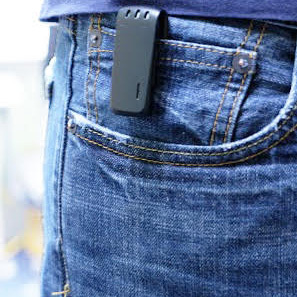 It is small and compact so you’ll never have to worry about it sticking out to your visitors. But although the size is small, the alarm is extremely loud. Its loudspeakers will notify you immediately & let you know if there’s an intruder trying to get inside of your home. 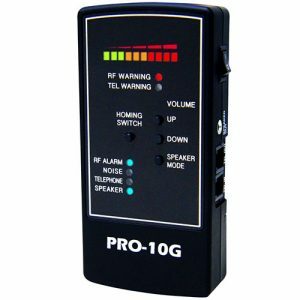 A loud alarm system can prevent threats from breaking into your home, as it can scare them away. This alarm is extremely user-friendly. You are given three adjustable settings: off, alarm, chime. Each of these settings made for specific reasons. 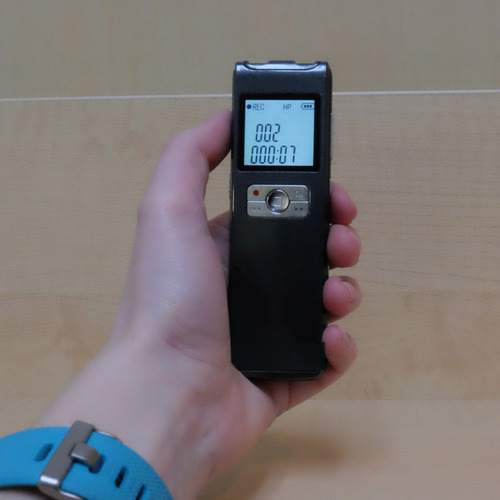 Chime – Notifies you will a perimeter point has been opened (Does not alarm). Alarm – Loud noise to let you know that someone is attempting to break in. It is very simple to use and you will not have a problem selecting which mode you would like to use according to the situation that you’re in. 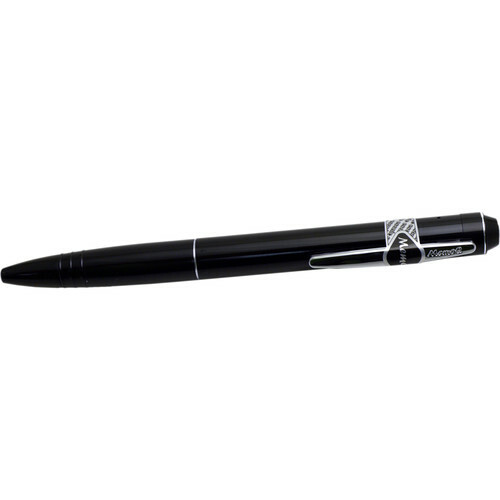 For extra security measures, this product also provides you with information on battery status. You will always know when you need more juice for the alarm. The Sabre Magnetic Door or Alarm will improve your home security today.